There are different reasons why people renovate their homes. Some do it for prestige and respect in the neighborhood, while some do it only because they are planning to sell the house. 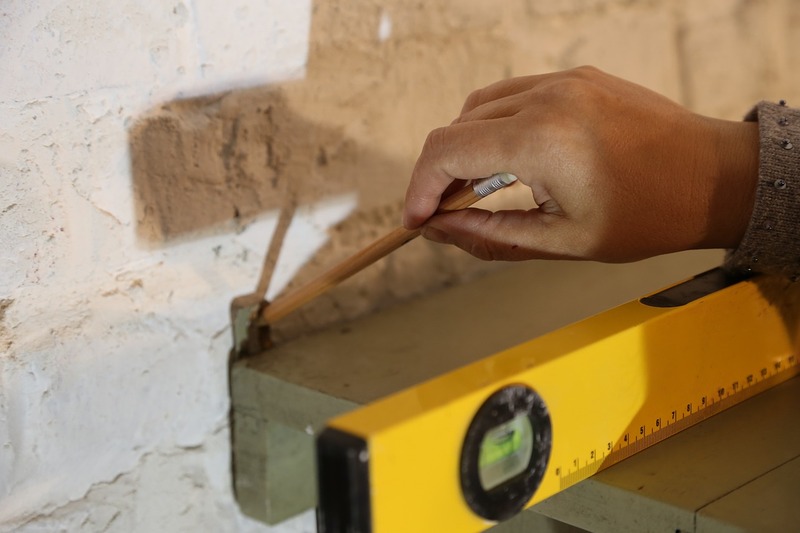 Whatever might be your own reason, if you will follow the identified DIY advice for your home, you will not only save money, you will also be able to pat yourself on the back for a job well done.